As we age and battle skin conditions, the natural architecture of our skin deteriorates, which leads to fine lines, wrinkles, large pores, hyperpigmentation, scarring and uneven skin texture. Collagen induction therapy, also known as microneedling, is an excellent way to address these signs of aging at the cellular level. 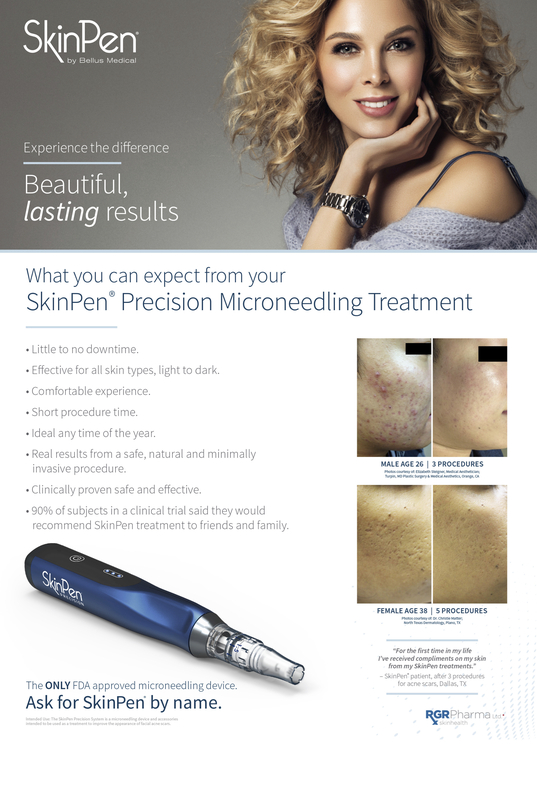 Microneedling comfortably creates thousands of micro-injuries in the skin to trigger the body’s natural wound healing process. This results in skin remodelling, including the formation of collagen and elastin, the two proteins predominantly responsible for the structure of our skin. The outcome is beautiful, plump, healthy & youthful looking skin. 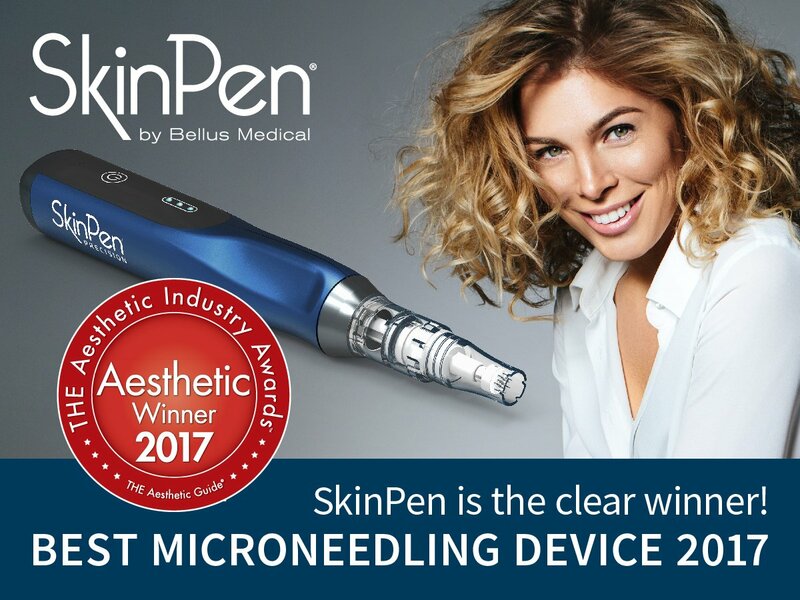 The SkinPen Precision by Bellus Medical raises the bar, being the only Health Canada and FDA approved, U.S. engineered and manufactured microneedling device on the market today. SkinPen Precision is performed by Certified Technicians in our medical facility and utilizes single use, sterile needle cartridges. Patients can now have peace of mind with a safe and far superior device that can be trusted. 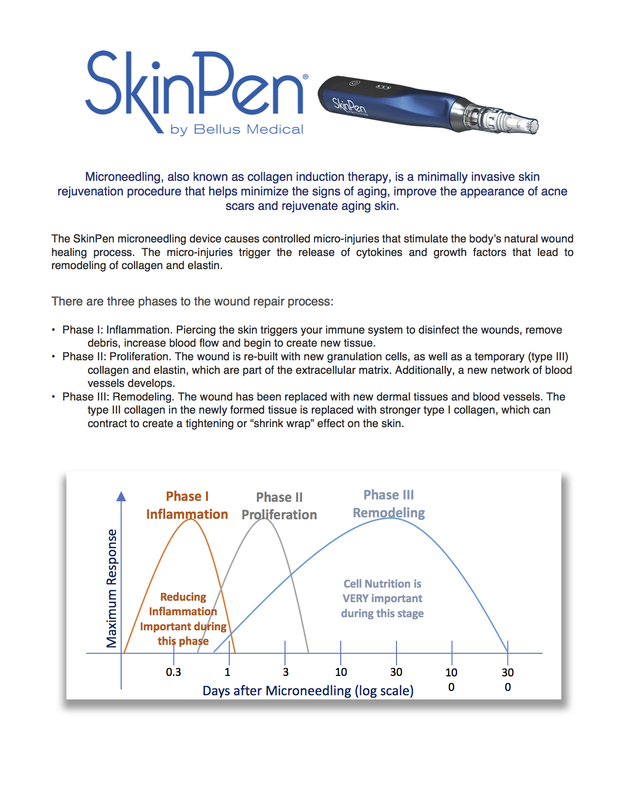 Contact Aesthetic Solutions, office of Dr. Robert Turner, today to learn the many benefits of microneedling, with SkinPen Precision.